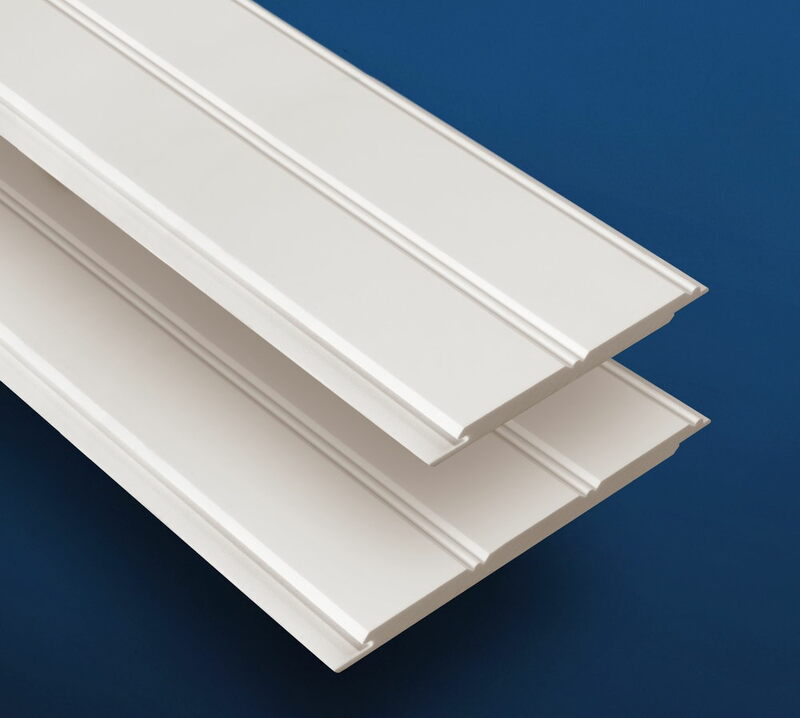 TNR Wood Projects CC is a supplier and fitter of PVC ceilings, Wall panelling, SPC flooring, Cornices, LED Down-lighters, Carpentry Tools and other related products and/or accessories. 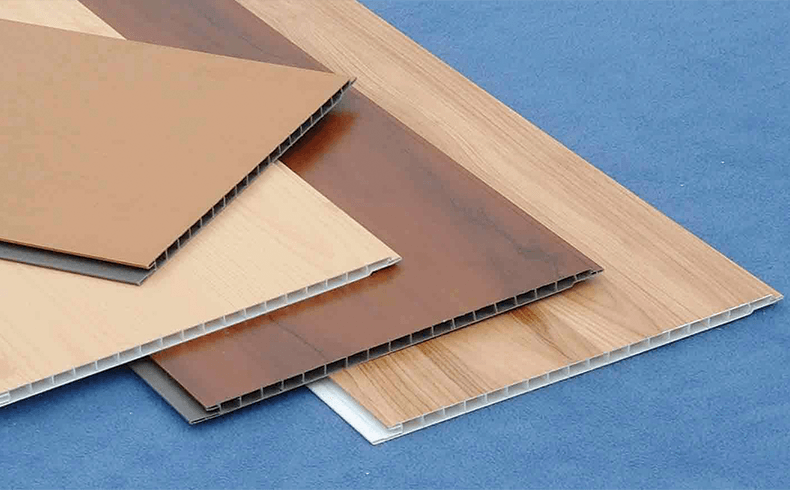 TNR Wood Projects guarantees its clients a product that is reliable and a service which remains professional. Located in Rustenburg (North West Province) we serve individuals and organisations located mostly anywhere in South Africa. Our products are highly innovative and unique. 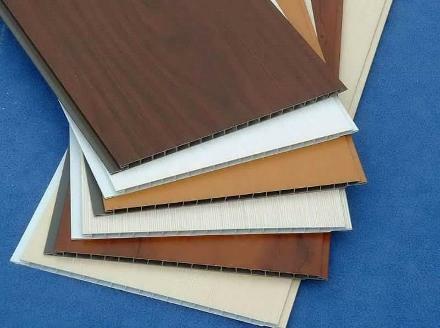 PVC ceiling panels are manufactured with the use of sophisticated technology and their appearance will appeal to those who desire perfection. Our products are very cost-effective and will rival any of its nearest competitors in terms of durability, quality and performance. We also have the ability to increase and decrease our need for supply and demand according to each client’s particular needs. Are you building, extending, renovating or improving your home? With a Real People Home Improvement loan, you have the convenience of financing your home-building materials to create your dream home. Click here to find out more.